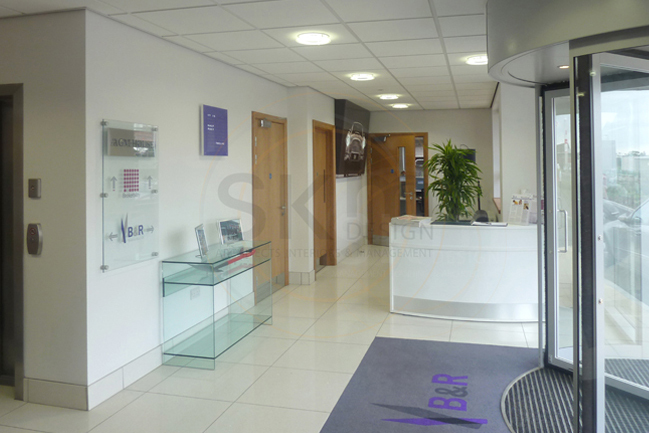 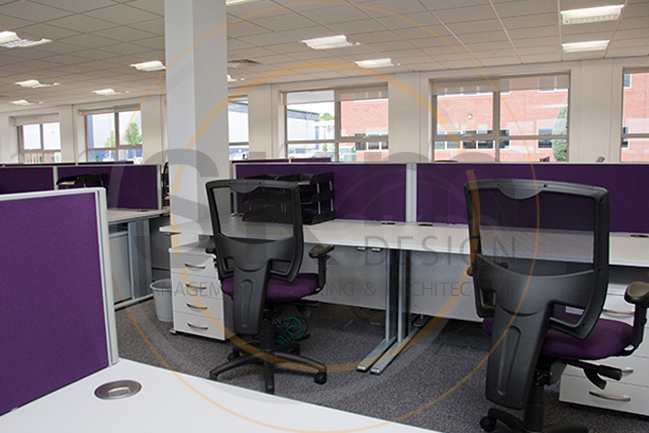 A multi-million pound new-build office block in the heart of one of Leicester’s primary business parks. 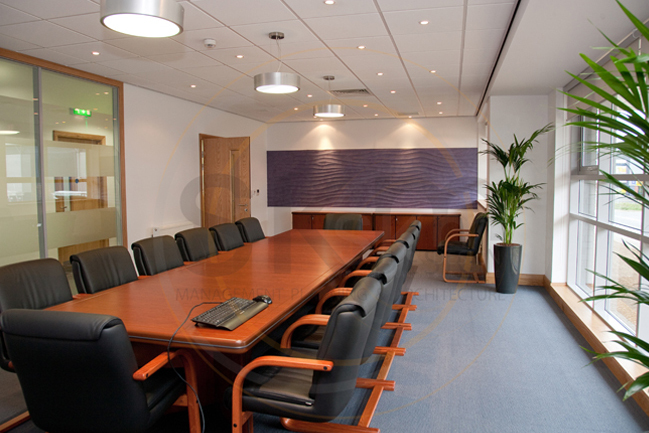 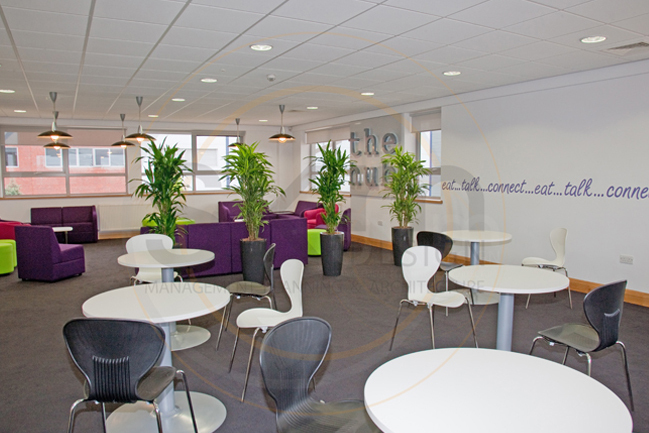 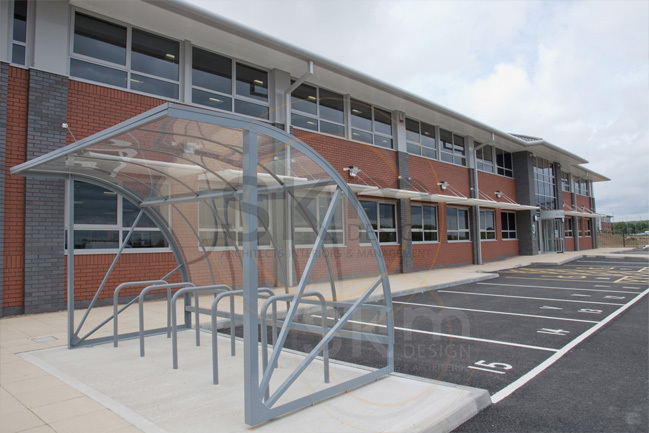 Our services included project managing the build, space-planning, interior design and product specification in all areas, from work spaces and meeting rooms to washroom and dining facilities. 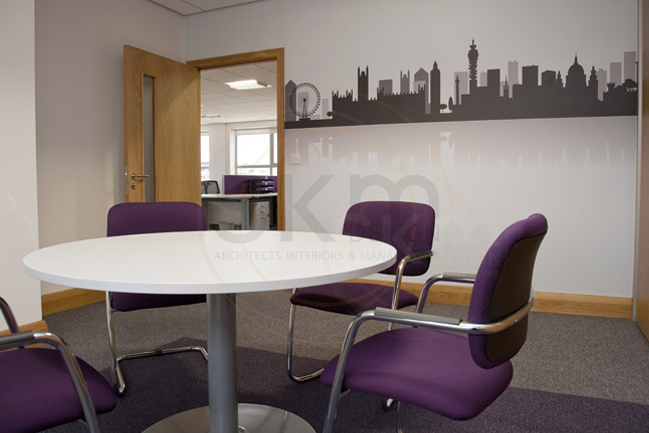 Wall vinyl graphics, signage and a custom illuminating art piece in the reception waiting area were also part of the scope of works.